Perfect for a stroll before work or after dinner, the High Line is a public park that spans from Gansevoort Street to West 30th Street on Manhattan’s West Side. 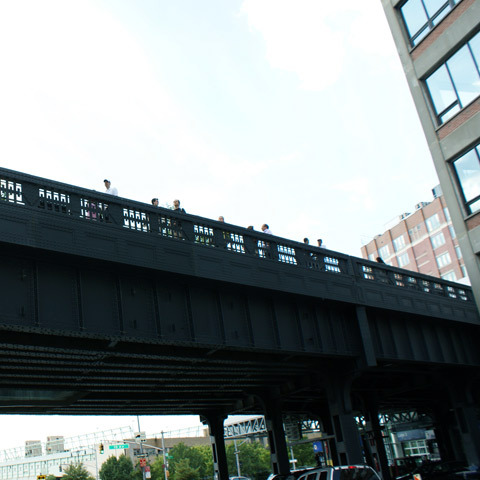 The elevated walkway was built on a historical freight rail line that dates back to the 1930’s. After being threatened by demolition, the railway was converted into the park in 2009. A wonderful lawn space exists at 23rd Street and can be used for sunbathing or picnicking, and there are a number of locally-sourced food options that you will find on your promenade above the city.